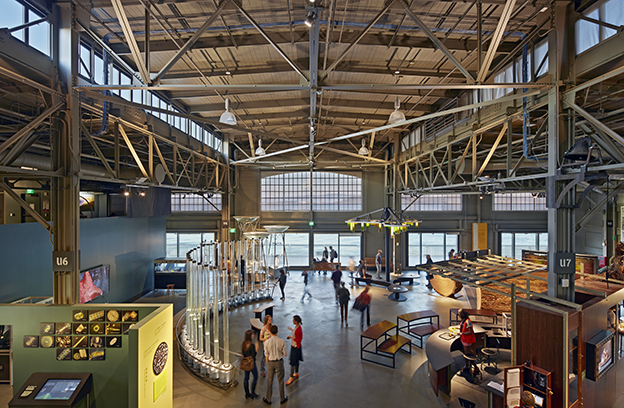 In the design of this new building for the Exploratorium on Pier 15/17 Cammisa + Wipf created an electrical system that integrates with the unique structure of the building to provide a reliable and flexible system for easy additions and modifications as the exhibit gallery layout changes. 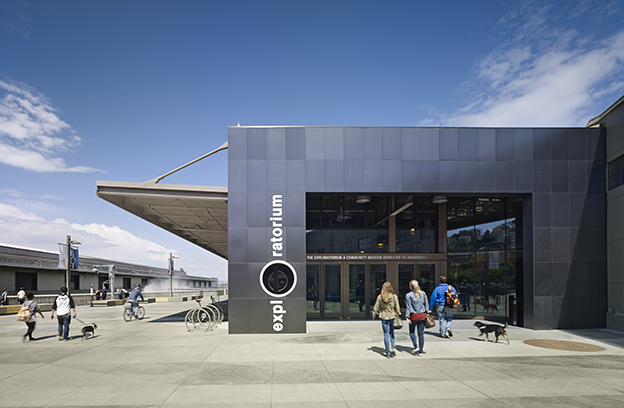 The new Exploratorium incorporates sustainable and energy saving systems, including the programmable control of all lighting systems and exhibit gallery receptacles. A 1.3 megawat photo voltaic system on the roof provides power for the Pier 15 building and exports power to the utilities to provide a net-zero building. 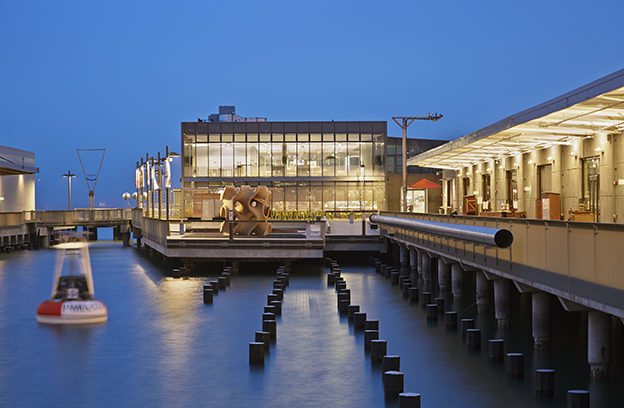 The renovation included outdoor exhibit and seating space between piers 15 and 17. The Exploratorium is a 21st-century learning laboratory with more than 500,000 visitors each year. For more than 40 years, they have built creative, thought-provoking exhibits, tools, programs, and experiences that ignite curiosity, encourage exploration, and lead to profound learning. 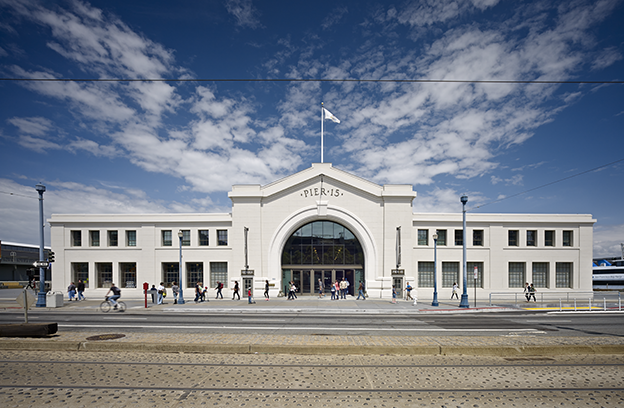 They moved from the Palace of Fine Arts to their new building on Pier 15 in early 2013.